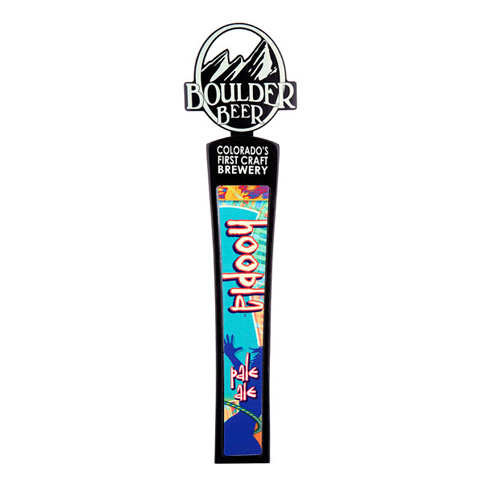 In search of the perfect festival beer, our Boulder Beer brewers and Kyle Hollingsworth, keyboardist of The String Cheese Incident and an avid homebrewer, joined creative forces. Imagination and improvisation flowed freely, and Hoopla was born. Hoopla Pale Ale is dry-hopped with generous amounts of Glacier hops for a fruity, floral hop aroma and flavor that will have your taste buds dancing.